2016 ARIA Awards – Nominated artists revealed – Spotlight Report "The Best Entertainment Website in Oz"
With just seven weeks until the 2016 ARIA Awards Presented By Telstra, the Australian Recording Industry Association (ARIA) today announced the nominees in all categories, with the winners to be announced at The Star, Sydney on Wednesday, November 23, 2016. 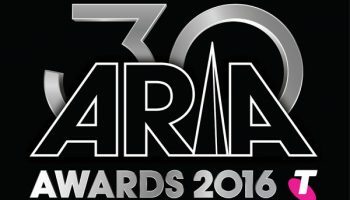 The 30th Anniversary of the ARIA Awards provides an opportunity for ARIA and the music industry to celebrate its incredible history, amazing artists and moments that have captured the nation’s imagination. 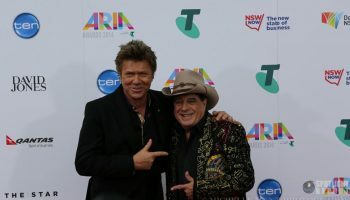 This year, the ARIA stage will feature stellar live performances, unforgettable collaborations, special guest appearances and a very worthy induction of Crowded House into the ARIA Hall Of Fame – the band having come full circle since receiving the very first ARIA Award ever presented for Best Video. ARIA is honoured that Crowded House founding member, Nick Seymour has created the captivating commemorative artwork for 2016. 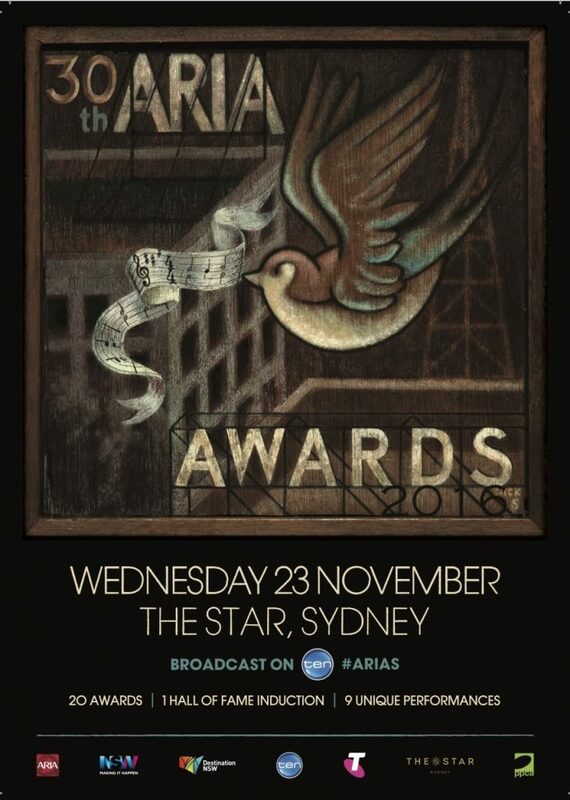 At today’s ARIA Nominations Ceremony, ARIA Awards were presented to the recipients of three ARIA Artisan Award categories (Producer Of The Year, Engineer Of The Year and Best Cover Art) and four ARIA Fine Arts Awards categories (Best World Music Album, Best Jazz Album, Best Classical Album and Best Original Soundtrack/Cast/Show Album) and Best Comedy Release at the Nominations Event – they became the first of many artists to be acknowledged by their peers for their creative contributions over the last twelve months. 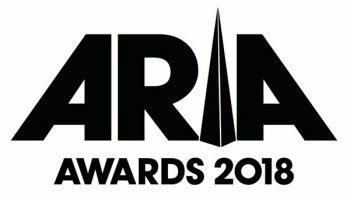 Highlights of the ceremony included Flume adding to his ARIA Award collection by winning all three Artisan ARIA Awards for Producer Of The Year, Engineer Of The Year (with Eric Dubowsky) and Best Cover Art (Jonathan Zawada) for his #1 ARIA album, ‘Skin’. He is also in line for a remarkable eight ARIA Awards at the ARIAs on November 23, making him the most highly nominated artist of 2016. 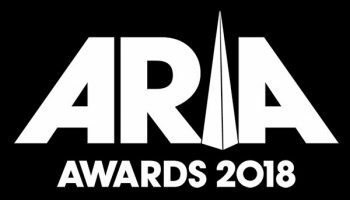 Flume announced via video message, that featured a cameo from Best Cover Art designer, Jonathan Zawada, that he would be performing at the 30th Annual ARIA Awards. It was also an exciting day for Flume’s label-mates, Flight Facilities who won in the Best Classical Album category for ‘Flight Facilities – Live With The Melbourne Symphony Orchestra’. Classically trained Grammy-award winning composer and violinist, Davide Rossi arranged and conducted the ARIA-Award winning album. This is the fourth time the Melbourne Symphony Orchestra has received ARIA nominations in the Best Classical Album category and ARIA congratulates them on winning their first Best Classical Album ARIA Award today. 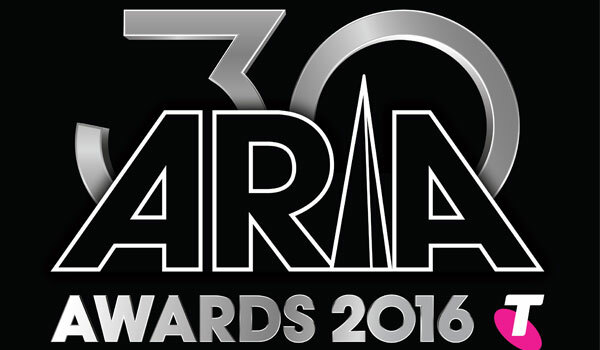 ARIA congratulates ABC Music whose artists were the proud recipients of the ARIA Awards in the remaining Fine Arts and Comedy categories. Vince Jones and Paul Grabowsky (Best Jazz Album), Josh Pyke (Best Original Soundtrack/Cast/Show Album), Nicky Bomba from Melbourne Ska Orchestra (Best World Music Album) and Roy & HG (Best Comedy Release) were at the ceremony to collect their ARIA awards and to celebrate their Award winning day. PS4®’s Universal Media Remote now available!